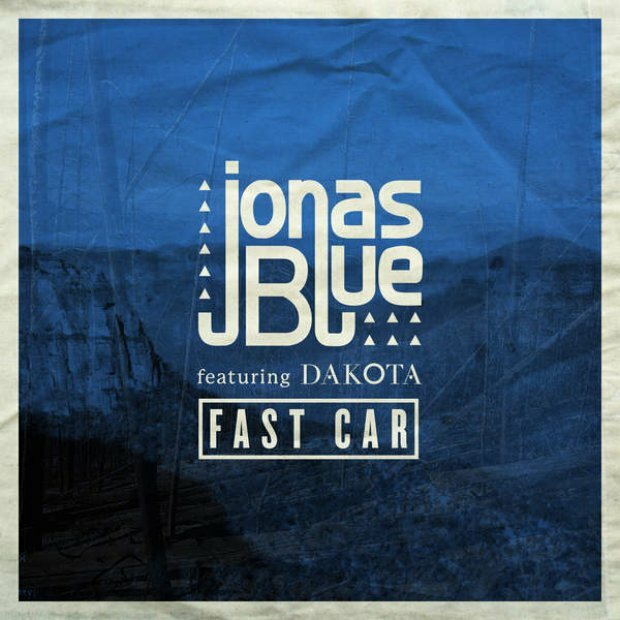 You know and LOVE the original, however now its time to welcome Tracy Chapman's legendary 'Fast Car' into 2016 with the hot new remix by Jonas Blue and fresh young talent Dakota. 21 year old Jonas Blue has been busy perfecting his craft as a producer, spending time collaborating in studios in L.A, Stockholm and London. 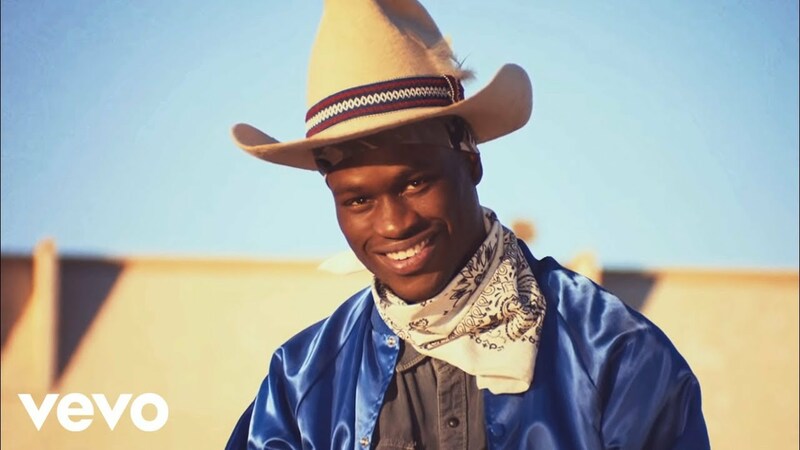 Blue takes his musical cues from pop and classic dance music, as well as from the Tropical House sounds of producers such as Felix Jaehn, Lost Frequencies and Kygo.